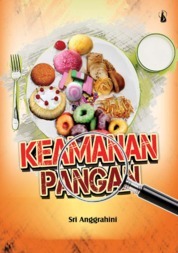 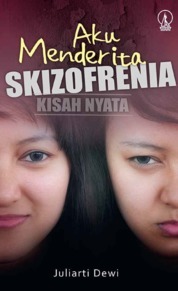 Tanggal rilis: 13 September 2017. 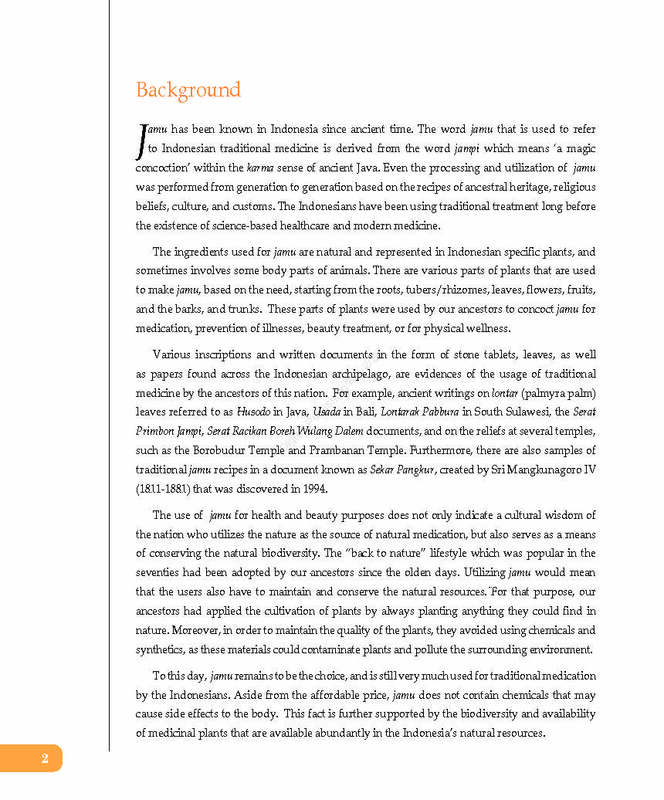 Indonesia have been used to prepare jamu for healing, health maintenance and for beauty care. 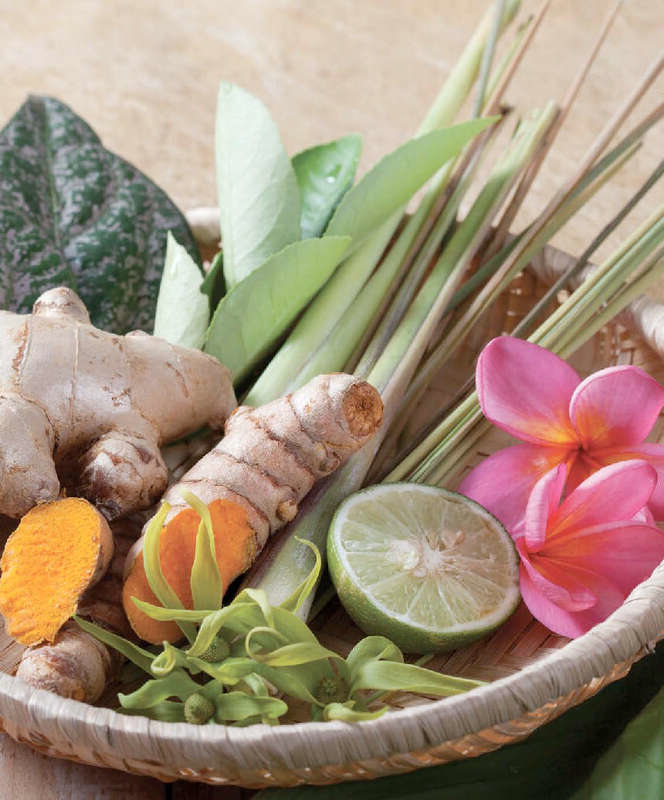 Using safe ingredients taken from the nature and due to its affordability, it remains an alternative to modern medicine opted by the majority of the population. 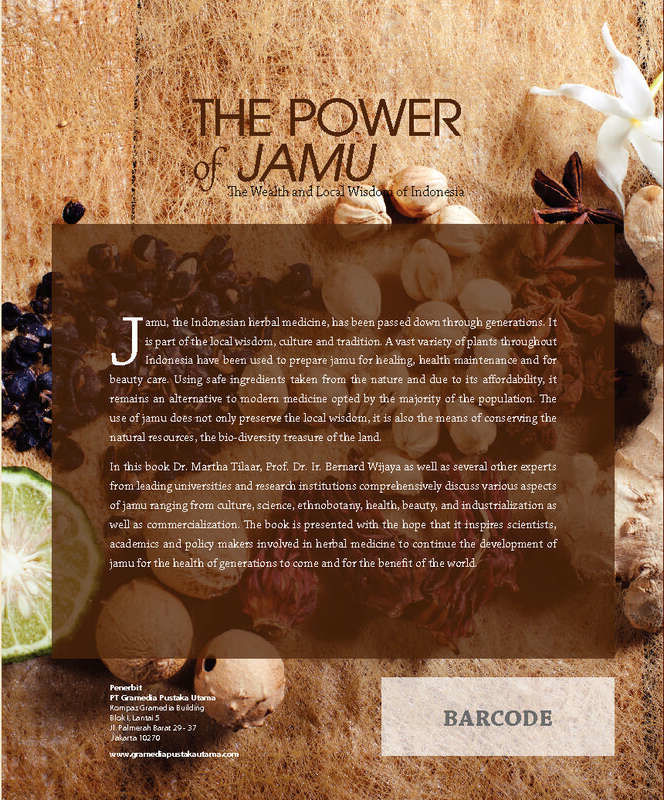 The use of jamu does not only preserve the local wisdom, it is also the means of conserving the natural resources, the bio-diversity treasure of the land. 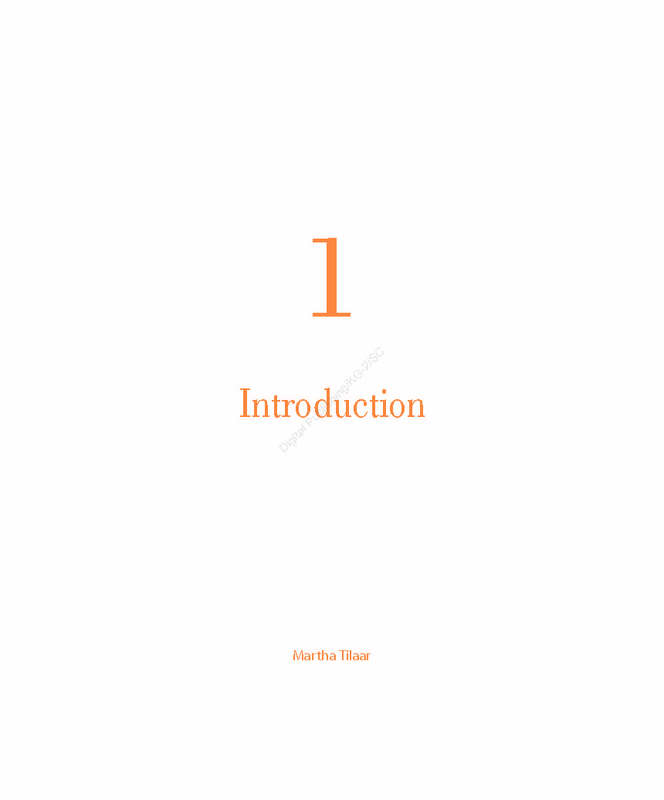 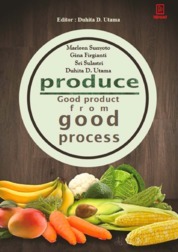 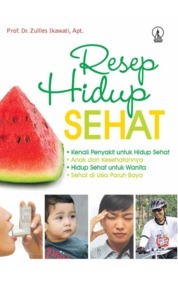 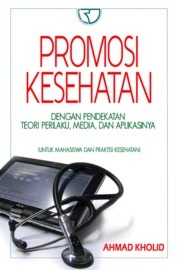 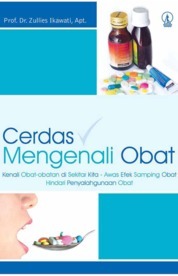 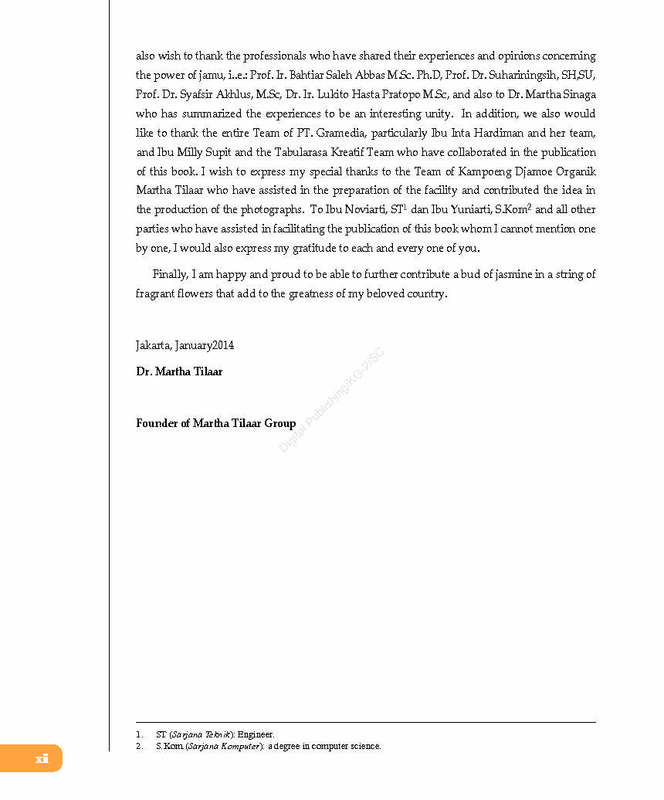 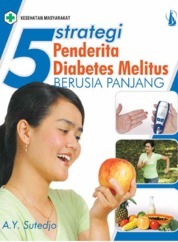 In this book Dr. Martha Tilaar, Prof. Dr. Ir. 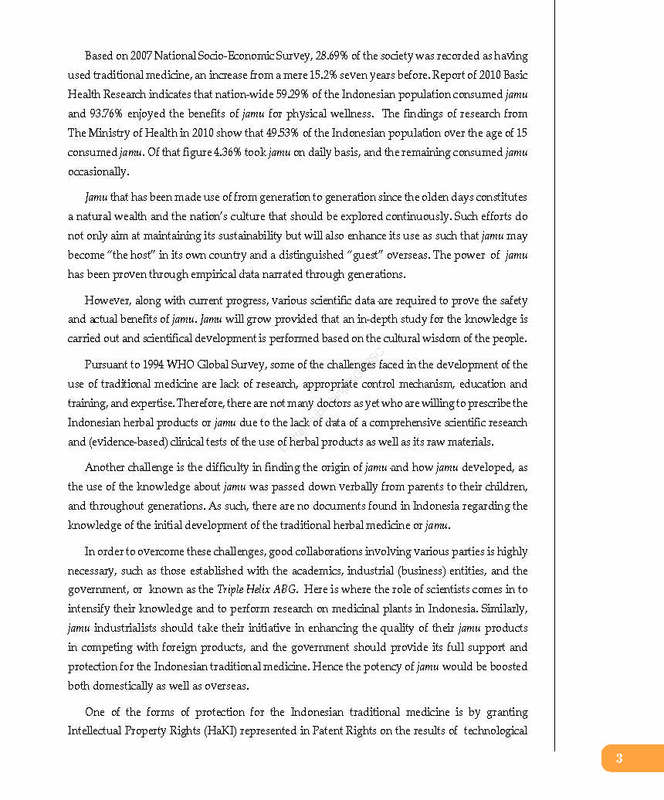 Bernard Wijaya as well as several other experts from leading universities and research institutions comprehensively discuss various aspects of jamu ranging from culture, science, ethnobotany, health, beauty, and industrialization as well as commercialization. 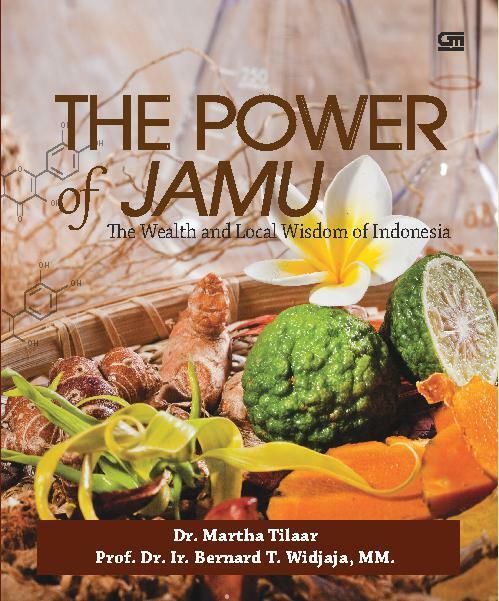 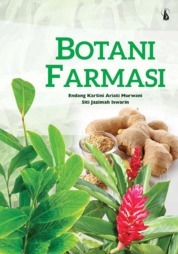 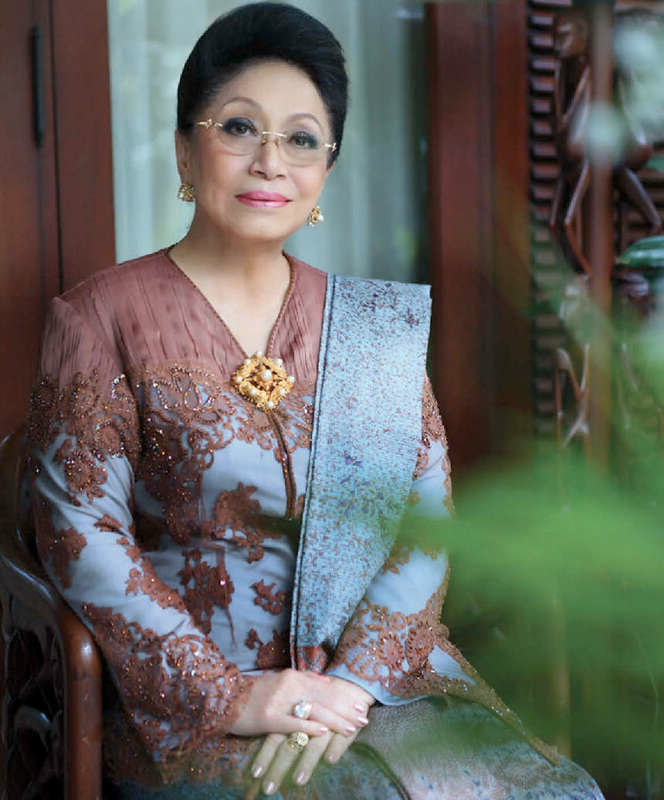 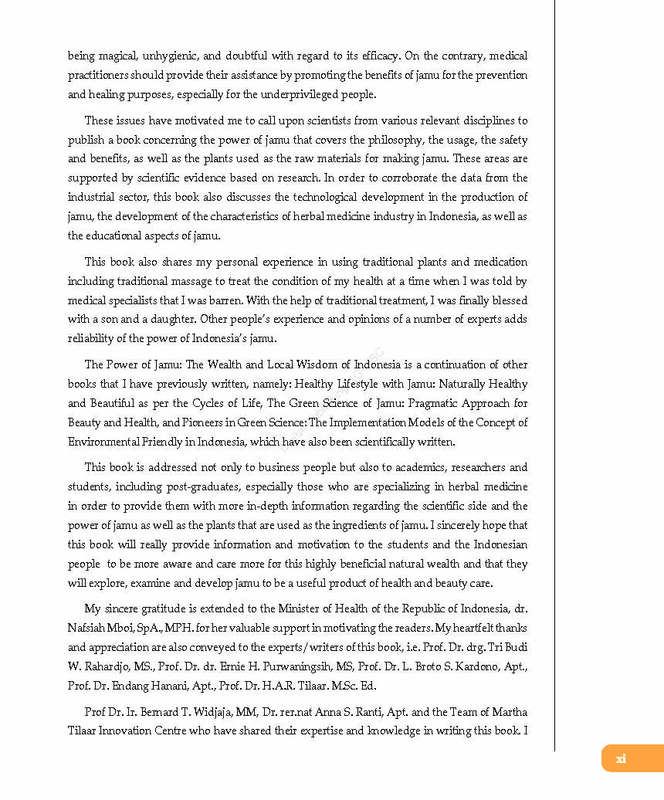 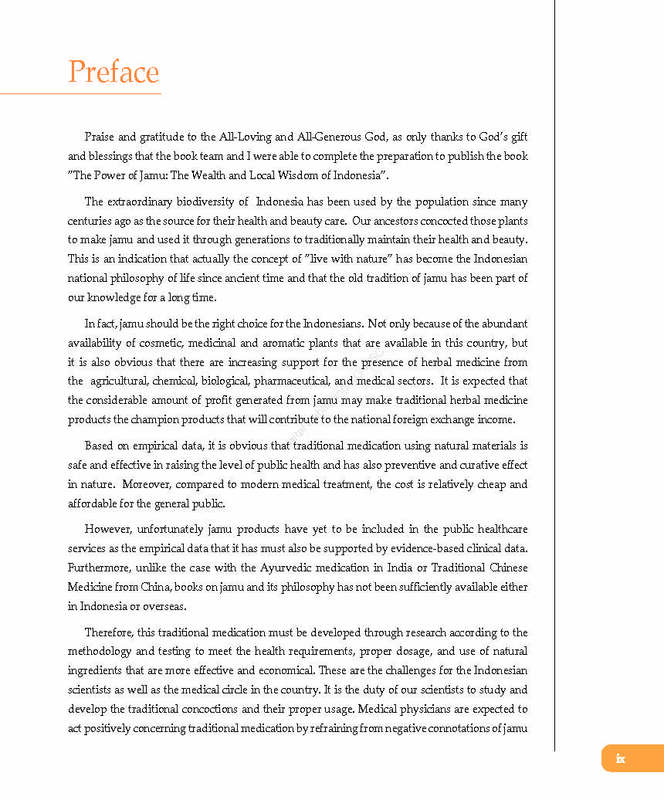 The book is presented with the hope that it inspires scientists, academics and policy makers involved in herbal medicine to continue the development of jamu for the health of generations to come and for the benefit of the world.